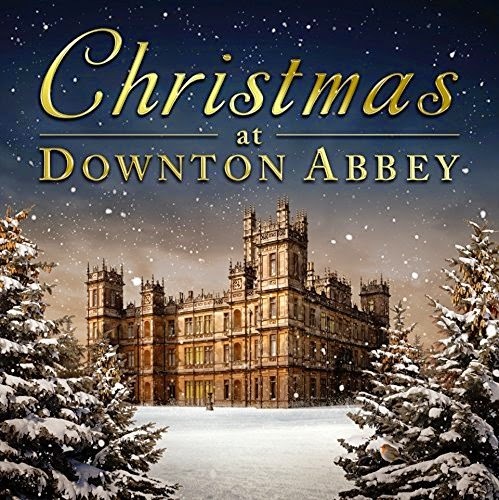 The cast of Downton Abbey are to release a double Christmas album next month featuring Elizabeth McGovern and Julian Ovenden. Jim Carter, who plays butler Charles Carson, performs a spoken word version of T'was The Night Before Christmas. It will feature a festive version of the period drama's theme tune along with choral versions of traditional hymns and carols.